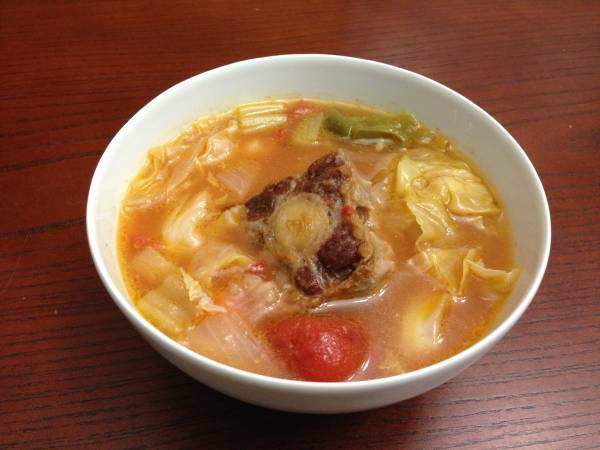 One of my favorite soups to make for my big family gatherings is Ox Tail soup. Originally a Chinese soup, I’ve modified this soup a little to make it more flavorful and all of the ingredients can be found in an American super market. This soup is packed with flavor in a clean broth style soup. 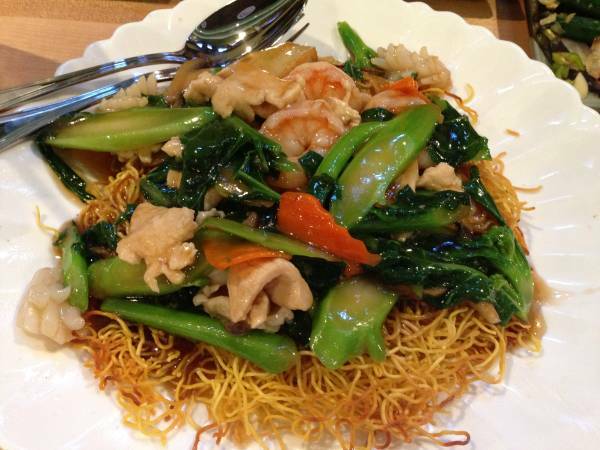 It has a lot of vegetables and the Ox Tail itself is fall off the bone soft. 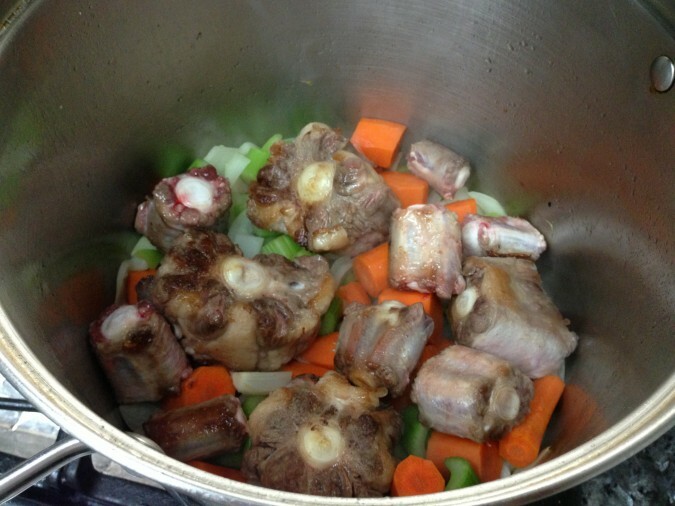 To make Ox Tail Soup, you will need the following ingredients. The secrete to any good soup is starting off with a really good broth and I am not talking about the kind from a can or a box. This soup starts off just like my traditional Chinese vegetable soup, where you make a home made broth with (1) chicken, (1) pork shoulder, (2) onions, (1 bundle) carrots and (1 bundle) celery. For the broth I use the smaller carrots and I leave the carrot skin on, just make sure you wash the carrots first. For the celery I use the outer pieces and the inner stems, I save the nice looking celery heart for the soup. To read a full walk though on how to make the home made broth, check out my previous post on Chinese vegetable soup. 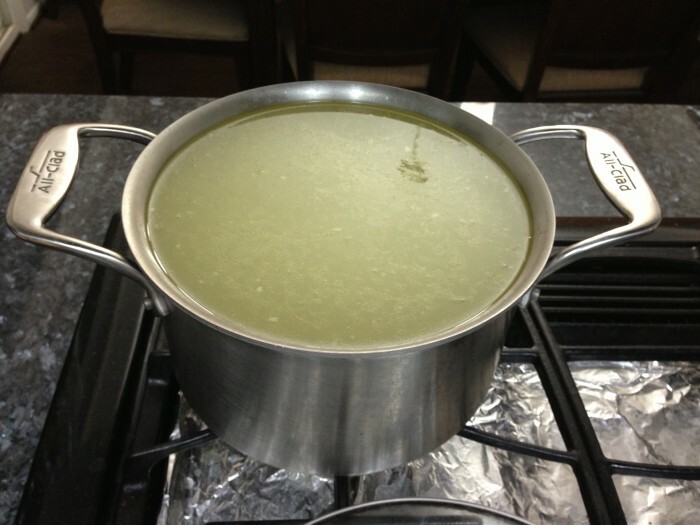 Your broth should take about 2 – 2 1/2 hours to make. Once you have your broth made, set it to the side. Next you want to season your ox tail with salt and sear the meat so both ends until they are nice and brown. 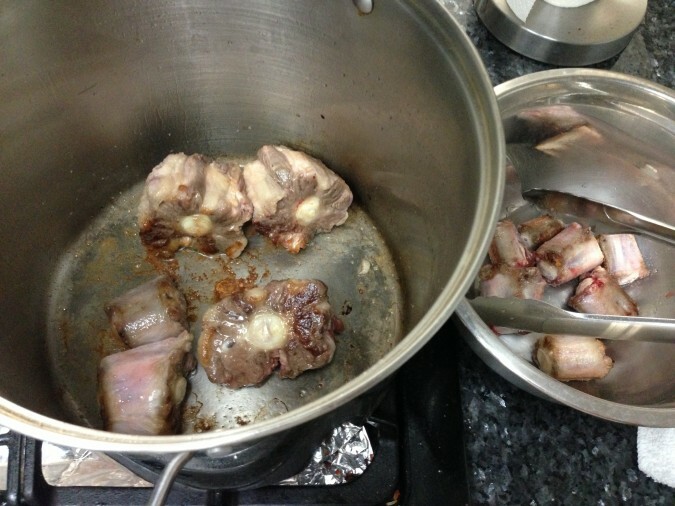 Once seared, remove the ox tail from the heat and set aside in a clean bowl. Once the meat is seared, let it sit in a metal bowl and cover it with foil. Once the meat is seared the bottom of the pot will have nice brown spots, this is where all of the flavor comes from. 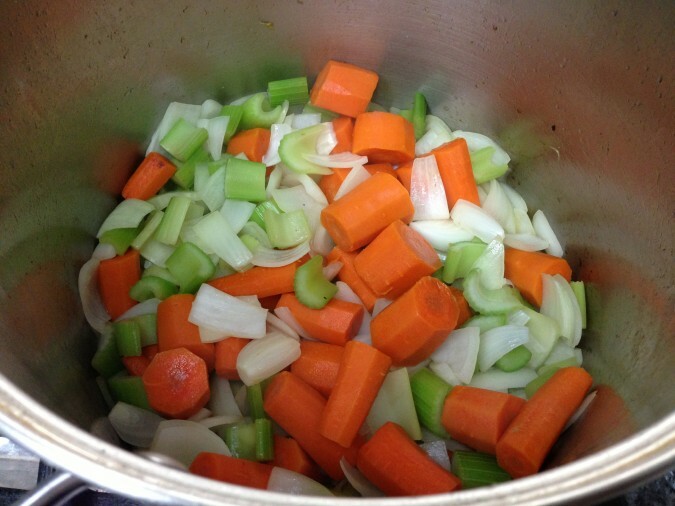 Immediately add in just a bit of cooking oil and toss in your remaining carrots, celery and onions. Make sure the carrots are pealed and all of your vegetables are cut nicely into even sized pieces (roughly 1″ by 1″ pieces, see images below). Once you add in all the vegetables add in 1 cup of your broth to help deglaze the brown bits at the bottom of the soup pan. Once the vegetables are cooked, place the seared ox tail on top of the cooked vegetables. Now pour in the broth to fully submerge the cooked vegetables and seared ox tail. At this point you might ask, why do you use two sets of carrots, celery and onion? Why not just use one batch for the broth and the soup? The reason you want new vegetables is because for the soup you want nicely cut and pealed vegetables. The vegetables used to make the broth are just for flavor, whereas the vegetables in the soup are to add flavor to the soup but also to stay firm enough to eat as part of the soup. If you tried to use the same vegetables to make both the broth and the soup, the vegetables would be way too soft due to the long cooking process. That’s why you use the leftover parts of the vegetables (ugly parts) for the broth and the nice parts for the soup. Now it is time to add in the spices! 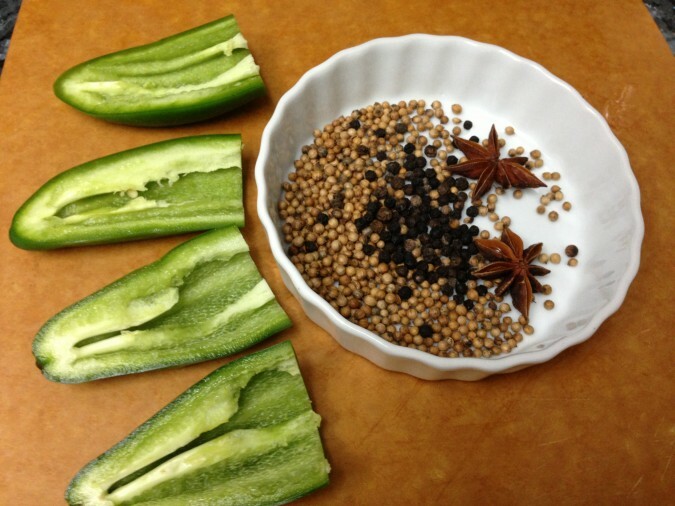 Remove the seeds from your jalapenos and gather all your dry spices in a small bowl. Place the dry spices in a spice bag (shown below). 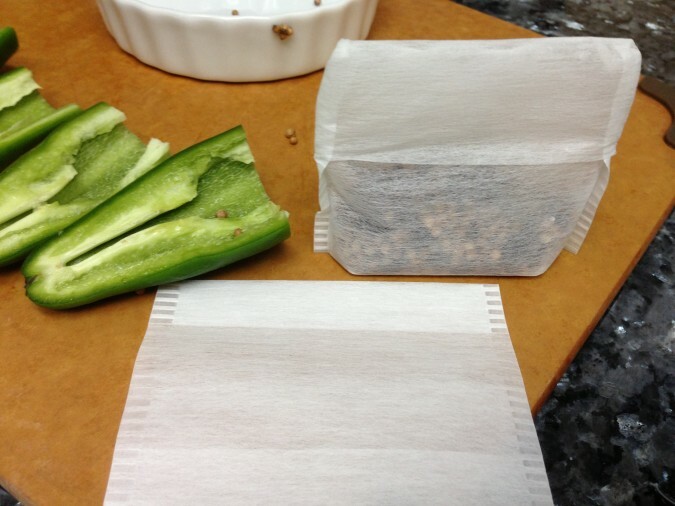 I use two spice bags to make sure the dry spices don’t get loose in the soup. Add the jalapenos and spice satchel into the soup and cook for 2 hours. 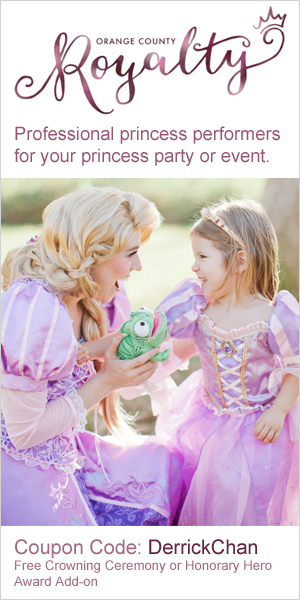 After that time, add in your cabbage (cut into 2″ by 2″ pieces) and your tomatoes (whole, diced and paste). Cook for another 30 – 40 minutes until cabbage is soft, but not mushy. When you are done, the soup should look like the picture above. 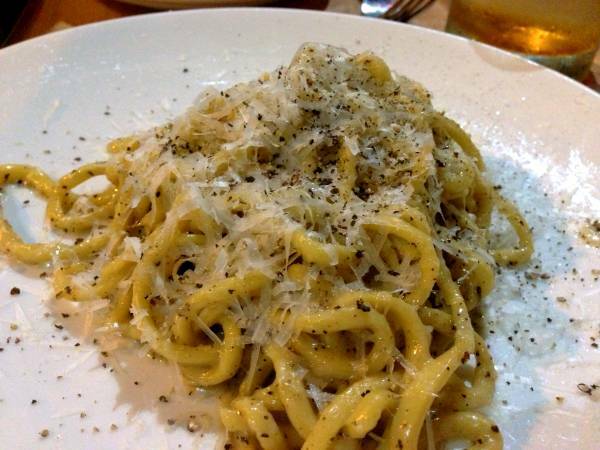 Now just season with salt to taste. Typically you will need at least 3 – 4 Tbsp of kosher salt, but just add in a little at a time, stir and taste until it is perfect. Remove the spice bag and serve. This batch makes about 10 large 32 oz Mason jar servings, so if you don’t want that much soup then cut the recipe in half. 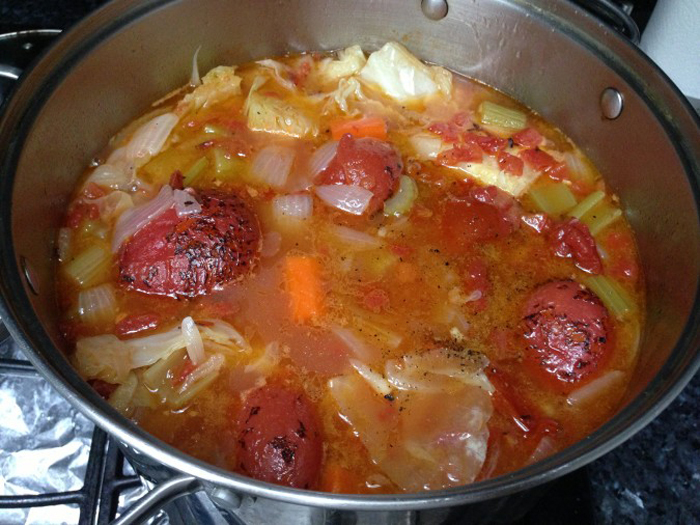 Since this soup takes a long time to make, I usually make a large batch and share it with friends or family.